By golly, this recipe is a delight. Growing up, I have had the two extremes of risotto – the extremely cheap, salty, budget packet stuff that no doubt everyone has experienced whilst at university, as well as fancy risottos that get served in restaurants with the perfect texture and amazing accompaniments such as pancetta. 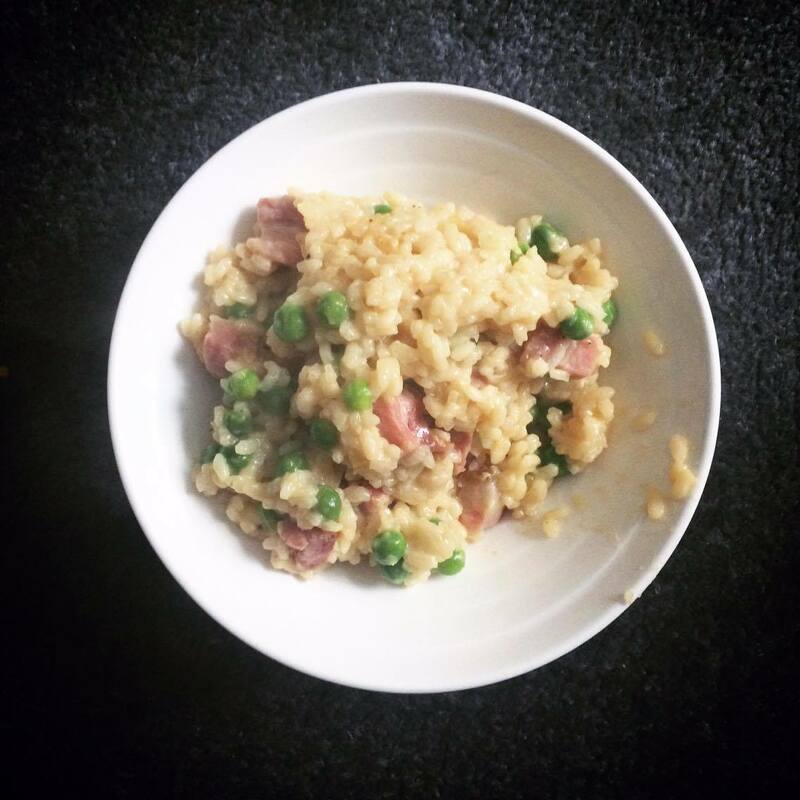 Well, on the weekend I decided it was time that I learnt to make a risotto that didn’t just involved adding water and sausages to a pan with the pre-made packet stuff – this was to be the real deal. I was actually amazed at how incredibly easy it was. Basically, everything gets chucked into one pan – and it just takes time to cook (but not really any longer than rice itself takes anyway). Get on board – and feel free to get inventive. 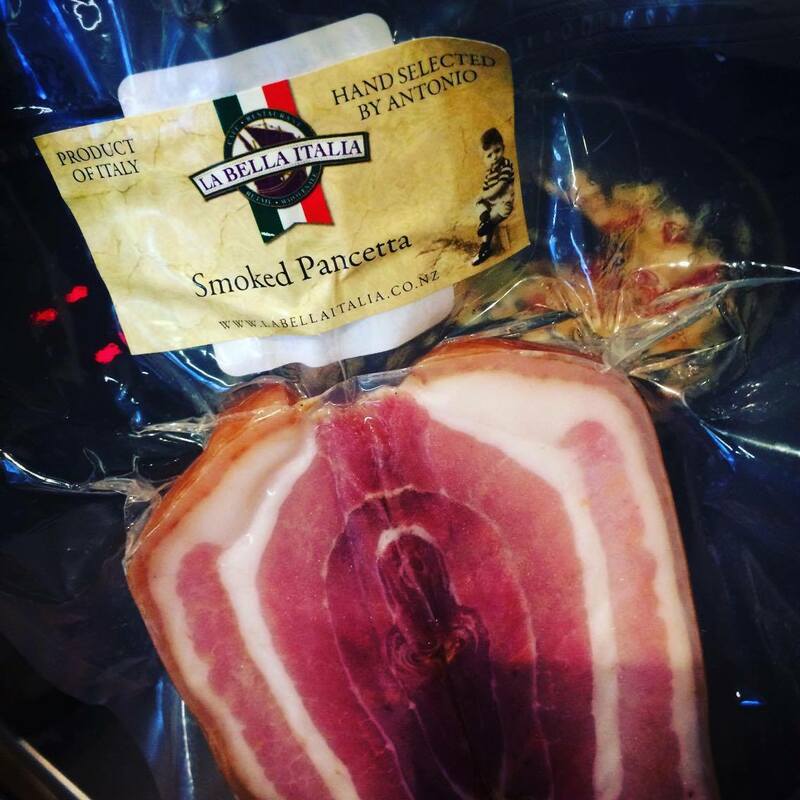 Cook pancetta in a ban with oil until fragrant and crispy. Add garlic to the pancetta juices already in the pan. Slowly add the stock, stirring it and watching it absorb. When it is almost ready, stir through the cheese, butter, lemon zest and juice. Serve – top with the pancetta.